In 1996, I flew from Sofia for a week-long visit to my family in DC. I had made a reservation for a seat in the non-smoking section of the Balkan Air (now reconstituted as Bulgaria Air) flight that would take me on the first leg of the trip. The plane was a small one for this first short flight, the center aisle dividing each row of four seats narrow. Elbows leaning on the aisle armrest nearly touched that of the stranger opposite. It did not take long for the smokers to light up and, as far as I could tell, they populated every row. When I asked a stewardess why I wasn’t in the non-smoking section, she pointed to the left side of the plane. “The left side is non-smoking, the right side is smoking.” In every row, from the first to the last. Whatever your habits, how virulently you may support or resent smokers, you can’t help but notice how much tobacco is used in Bulgaria. Last year, NPR reported that Bulgaria along with Greece and Macedonia were the smoking hotspots. This year, the Sofia news agency’s Novinite confirmed the same. Though now there is a smoke-free law, it’s clear that there is little to no stigma to smoking and violations of the smoking ban frequent. People of all ages and backgrounds smoke, though in villages very few women do. 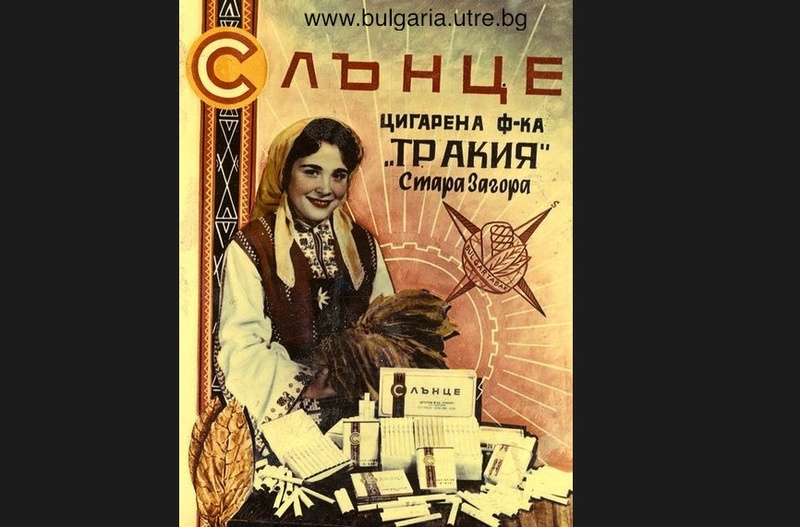 Smoking’s role in Bulgarian culture has a long history. Smoking is entwined with the Ottoman Empire, the lure of the “Oriental tobacco” trade, the reliability of that tobacco as an economic driver, and the cultivation of cigarette smoking as an affordable and glamorous luxury. In 2012, Mary Neuburger published Balkan Smoke: Tobacco and the Making of Modern Bulgaria exploring this history and its impact on Bulgaria today. 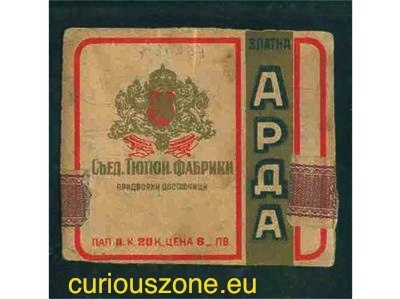 So important was tobacco to Bulgaria that the Communists simply centralized and monopolized the trade, but made little change otherwise to this crucial economic driver. 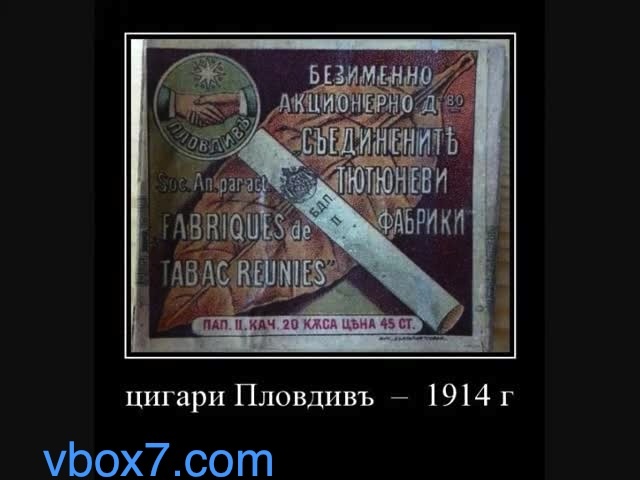 Ironic, then, after over a century of Bulgaria’s careful cultivation of not only the tobacco leaf, but the tobacco and cigarette export business (not to mention stalwart encouragement of its population to smoke its own product), that the Russian state-owned VTB bank should have bought 80% of the Bulgartabac monopoly in a 2011 “privatization” sale. It is indubitably a trite analogy, but the Russians elbowed their way from the right across the aisle created by the Black Sea and Bulgarian’s role in Bulgartabac went up in smoke. This is something I noticed too as soon as I arrived here, everyone was smoking! Smoking and lots and lots of coffee, seems that bulgarians might be more obsessed with coffee than italians!